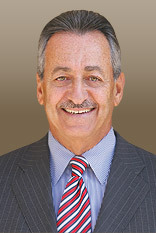 Based in West Los Angeles, the Law Offices of Ronald M. Papell represents clients throughout Southern California in personal injury cases involving automobile, motorcycle, and truck accidents; premises liability incidents, including falls and injuries occurring on public or private property and wrongful death claims arising under any circumstances. This firm also pursues cases against insurance companies for bad faith and unfair handling of claims. Please see the practice areas overview for more information regarding specific services. For over 30 years, attorney Ron Papell has devoted his legal practice to helping injured victims and their families receive fair and proper compensation for the losses they have suffered. As both a mediator and a litigator, Ron is able to effectively and efficiently move cases toward settlement or trial depending on what is in the best interests of the client. His determination to help his clients recover to the full extent possible under the law has resulted in many verdicts and settlements topping $1 million dollars.  In recognition of his expertise and accomplishments, Ron has been named a “California Super Lawyer” every year since 2007. In addition, Ron holds an AV Preeminent peer rating from Martindale-Hubbell, the national directory of attorneys, indicating that fellow attorneys rank him at the highest standards of professional excellence. Ron also holds numerous other certificates of recognition of his accomplishments in the field of personal injury. In order to better serve its clients, this firm does not charge an hourly rate for services. Rather, Ron works on a contingency fee basis, meaning that you pay no attorney fees until he successfully recovers compensation for you. If you or a loved one has been harmed in an accident or incident caused by another’s negligent behavior or wrongful act, contact the Law Offices of Ronald M. Papell.